IMMERSE YOUR CHILD IN THE GREAT OUTDOORS THIS SUMMER! 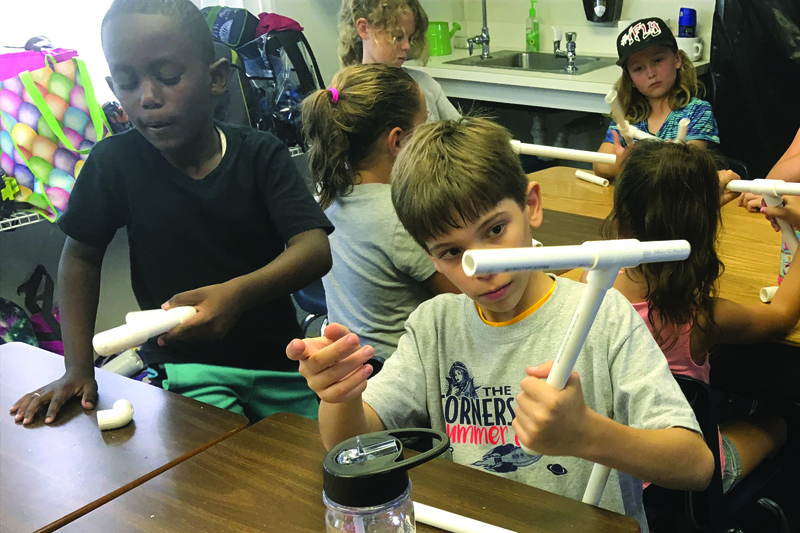 Camp Cornerstone offers a mix of archery, arts and crafts, science experiments, robots and more to keep your camper engaged during summer break. Our innovative, 6-week, STEM-based camp program focuses on nurturing new and seasoned friendships while experiencing all that nature has to offer. 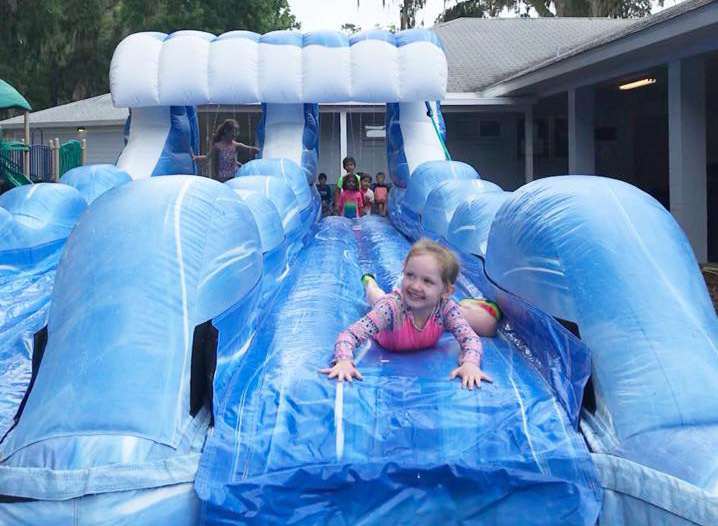 Weekly themed activities and Wednesday water days (weather permitting) provide students an equal balance of outdoor fun and cool learning experiences. 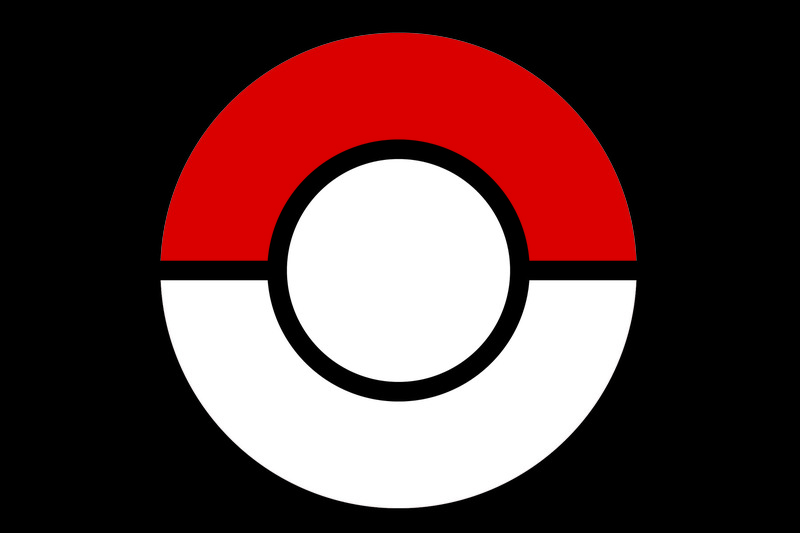 Campers ages 6 - 12 are invited to explore, learn and play with us! 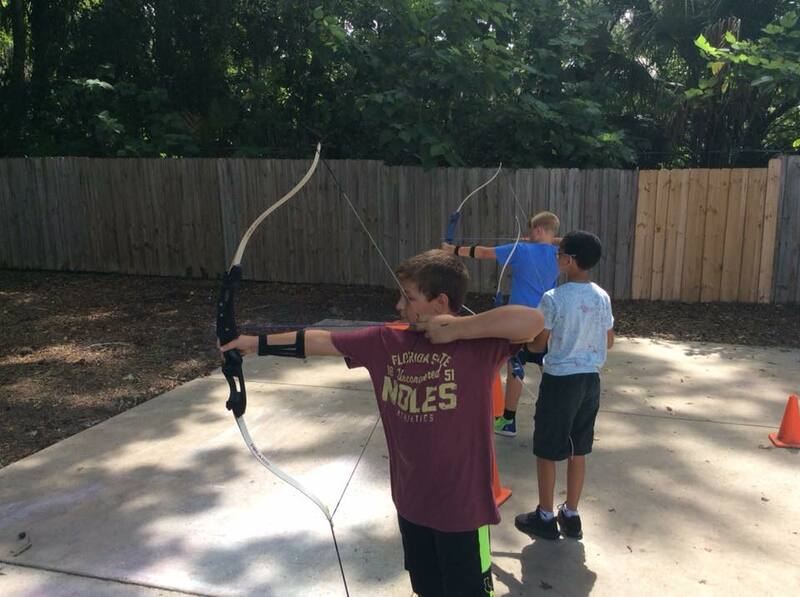 Camp Cornerstone also incorporates the Tribes Program, which is built on team relationships and is used to resolve any conflicts that may arise. The Tribes Program further promotes the growth of positive relationships and creates a pattern of interaction that builds on the four agreements 1) attentive listening, 2) appreciations/no put downs, 3) the right to participate/the right to pass, and 4) mutual respect. 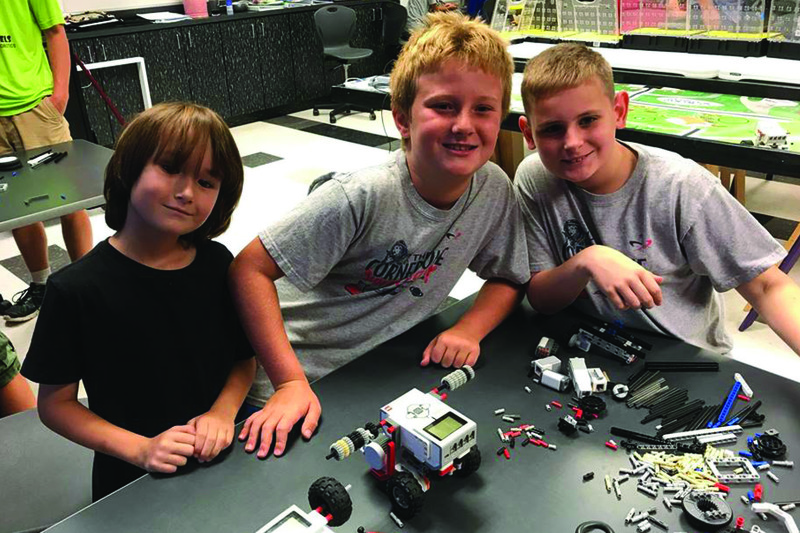 During this week, campers will investigate computer programing through using LEGO robotics EV3 kits. We will learn to program simple directional movements so our robots will complete a maze. More advanced programmers will experiment with sensors and program loops. 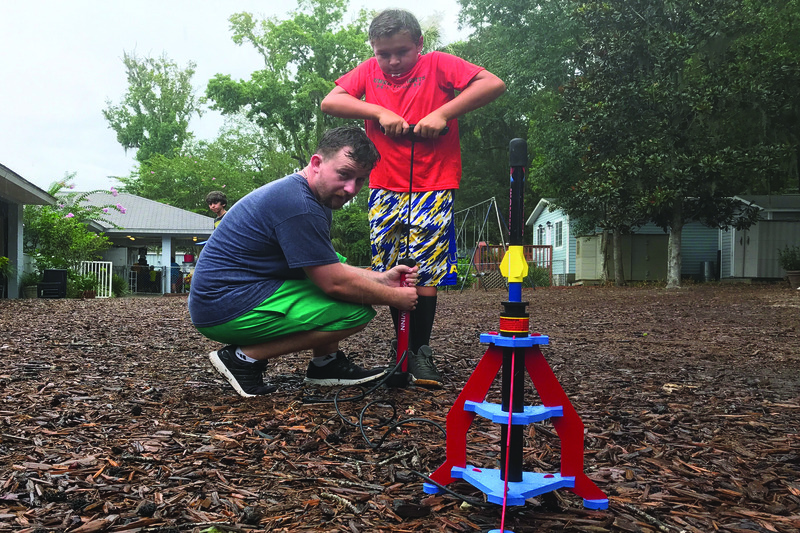 Campers will also be building and working with multiple rockets including a water rocket, air pressure rockets and Estes solid fuel rockets. In this week we explore our taste buds and how they are linked to our other senses. We explore the smallest parts of our bodies with a lesson on edible DNA and an edible cell. We learn how to wrangle the power of the sun to cook our lunch and more fun activities await you during this week. Explore the periodic table in this fun filled week. We explore solids, liquids, gasses, phase changes, and experiements with ionic and covalent compunds. Kids love to see volcanoes erupt with our elephant toothpaste experiment as well as with the classic baking soda and vinger reaction. Get you lab coats and saftey googles ready for this fun filled week! In this week we build our forts and marshmallow shooters over the week and we end it in a marshmallow battle royale. 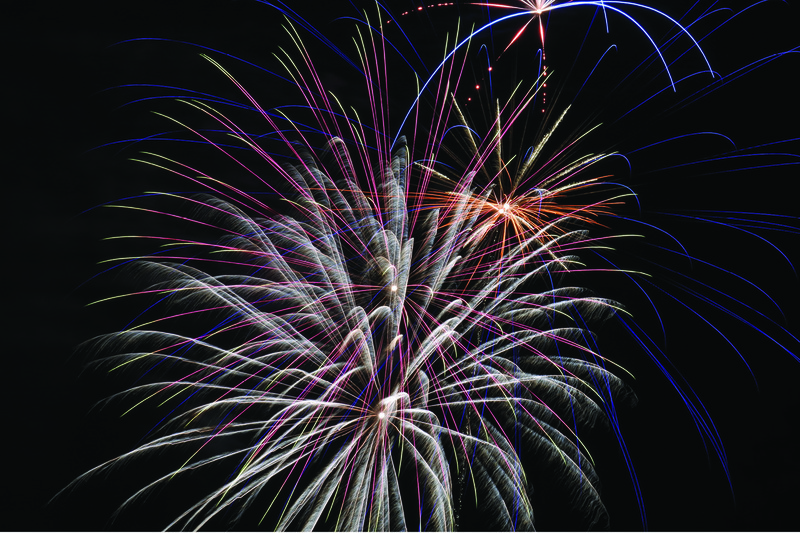 This week includes other smaller building projects and is one of our most popular weeks every year. A second week of Robots and Rockets was added to meet demand. This week will be very similar to week 1 activities. Please use the above form to register for aftercare. Aftercare is $50/week and covers all family members. Aftercare begins at 7:00 a.m. and ends at 5:30 p.m.